Just as we have acceleration and deceleration lanes on and off highways, VFDs have acceleration and deceleration ramps. These drives ramps are used to limit the motor starting current. They act as integrators in the loop dynamics. The variable frequency drive default setting usually is 5 sec. to 10 sec., a typical flow loop reset value. 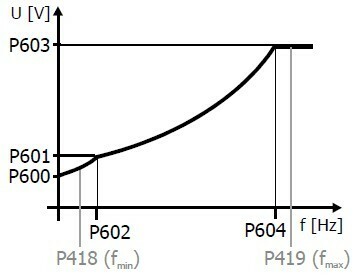 If the integrator in the PI or PID controller is set faster than the variable frequency drive ramp, the resulting closed-loop performance will exhibit a limit cycle. This cycle isn't due to reset windup or saturation but, rather, occurs because the controller integrator is acting faster than the load can respond. Many controllers offer a feature that allows the reset action to be changed based on actual valve travel. 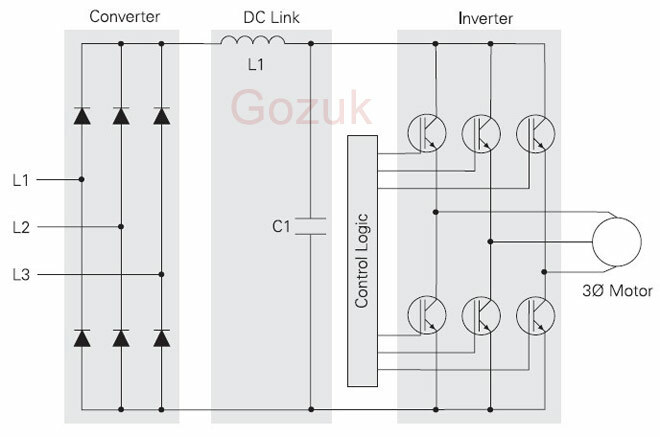 Configure an auxiliary variable frequency drive output signal proportional to the actual load to the controller function block to eliminate the limit cycle. 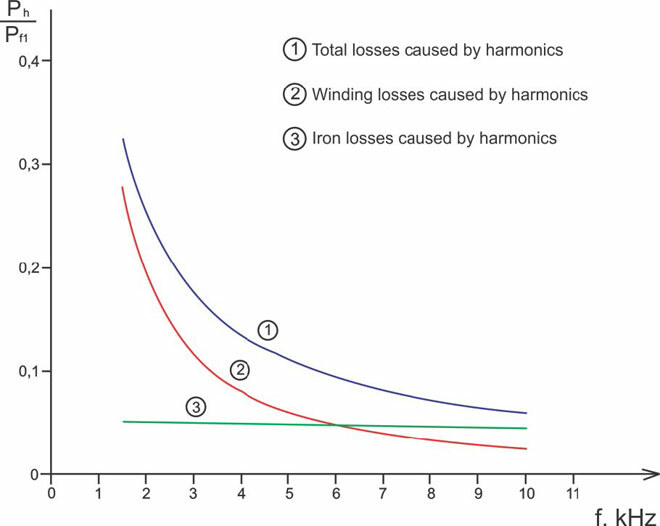 Another factor is the process time constant. For VFD-powered liquid flow control loops, the process time constant is larger during start up; in contrast, flow control loops with control valves have a smaller time constant. 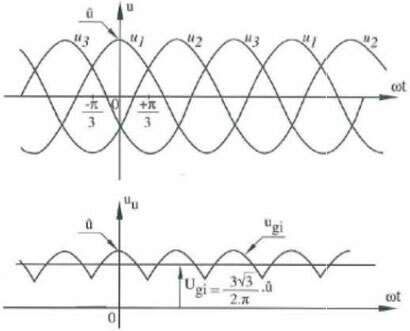 The loop will perform sluggishly during start up compared to a flow loop with a control valve and pump powered by an induction motor without a VFD. Always check the VFD's deadband setting, which is used to reduce the reaction to noise. If not carefully adjusted, it can add deadtime and cycling.